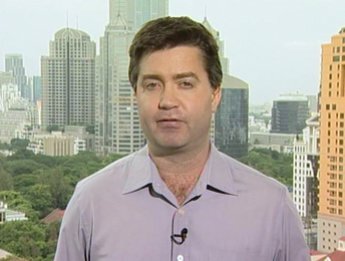 Bangkok, Thailand: France 24 say parts of the Thai capital have become “extremely dangerous and unpredictable” for journalists to operate in, following the shooting today (May 14) of one of their correspondents, Nelson Rand, while covering anti-government demonstrations. France 24 Senior Producer, Derek Thomson, said Canadian-born Nelson Rand was hit by three bullets – one of them puncturing the femoral artery in his leg, causing heavy bleeding. A cameraman from a local TV station was also reportedly shot in the leg. Nelson Rand’s colleague, Cyril Payen, is continuing to report from the Thai capital.